The Guinea international was coming off the back of two massive seasons in the Bundesliga with RB Leipzig, including a record-breaking start to life as a promoted team in the German top flight, and seemed a perfect addition to a midfield which needed someone like him to become dominant and perhaps title-winning. 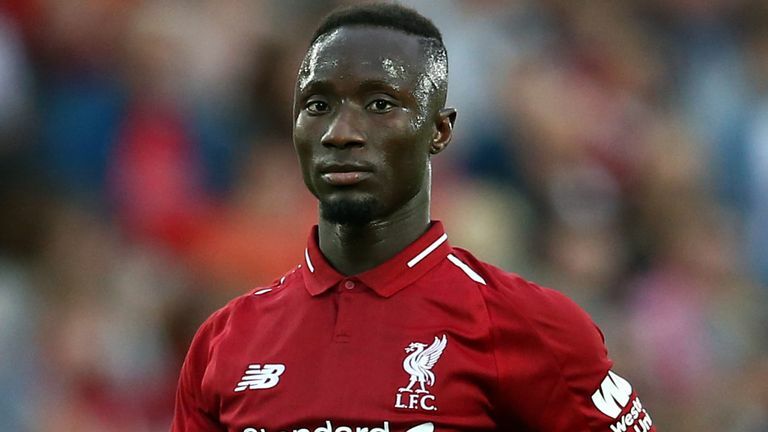 His pre-season performances also added to the hype, as Keita looked very much at home with his new teammates and system, and was expected to be the basis upon which a push for the title was made — just as Liverpool are now doing. Liverpool may be on course to achieve their stated dream of a maiden Premier League title, even more so after Manchester City’s latest slip-up at Newcastle, but the same cannot be said for Keita, who was once again anonymous in the come-from-behind 1-1 home draw on Wednesday against Leicester. The midfielder seemed bereft of confidence, and more worryingly, appeared lost on the pitch at times — nowhere similar to the player who was terrorising attacks and defences at Leipzig. Reds fans come up with renewed hope everytime the 23-year-old is named in the starting XI, but Keita has only flattered to deceive each time, putting in none poor performance after the other. 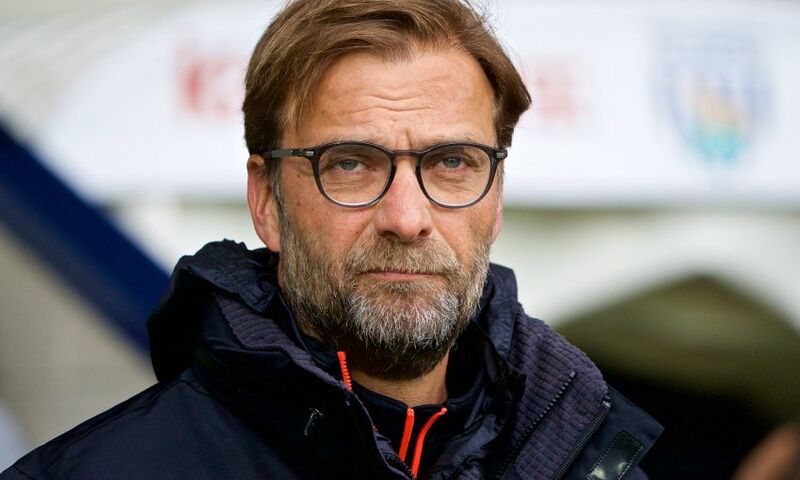 And considering how the title battle is panning out currently, and what lies potentially if the club does triumph come May, Liverpool cannot afford to be carrying passengers who could hamper any title aspirations. Jurgen Klopp will be well aware of this fact, and, which unfortunately for Keita means that he is likely to get very few starts between now and the end of the season. The likes of Fabinho, James Milner, Gini Wijnaldum and Jordan Henderson have been much better in the centre of the pitch, such depth in the squad means that Klopp’s options ahead of Keita are endless. Fabinho is a good example of how Klopp managed to help bed in and then become a regular in the side. Keita actually started off the season in passable form, while the Brazilian was eased in to life in England. But everything changed when the record outfield signing of the club last summer got injured. Fabinho got chances to make a mark, and while initially unconvincing and nervous, the former Monaco man has grown into life at Anfield and is now one of the most important players in the squad. Klopp has to accept that Keita may not yet be ready for the Premier League, and like Fabinho, needs time to bed in and work on making next season a better one. Before Keita starts to cost the Reds in their run for the title, it would be better to pull him off the race and give him some breathing space.